Watch the Introduction Video to see how it works. Start Browsing Now to access many of the items on the RRN, available without a researcher account. Request an Account to access the research and collaboration tools. 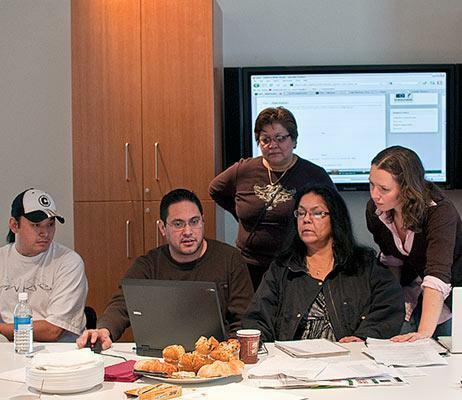 Members can discuss, share knowledge, and research First Nations culture in ways that aren't possible on any one institution's website.